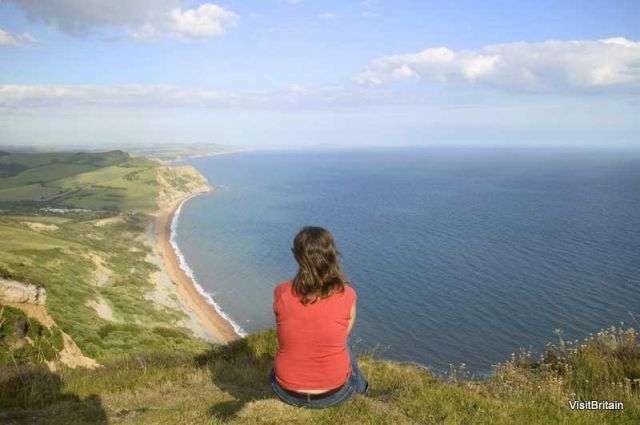 Enjoy simple pleasures and the basics in West Dorset. Take a walk up to the top of Golden Cap, the highest point on the South Coast and enjoy breathtaking, stunning views along the Jurassic Coastline. Enjoy the traditional beach at Weymouth and join your kids in building sand castles, watch the Punch and Judy shows, ride a donkey and challenge them to a bumper car ride at the fairground. Try your hand at rock balancing or poke around in rock pools along the coast at Eype, Seatown and Burton Bradstock. Take time just to lie back, relax and enjoy the ebb and flow of foamy surf over damp pebbles along the Chesil Beach. At low tide, build dams and play on the shore, or collect drift wood to light your evening barbeque. Cast a rod at Chesil Beach or from the jetties all along the coastline. Young crabbers are guaranteed success off the harbour walls at West Bay and Lyme Regis. Book a mackerel fishing trip at Lyme Regis and admire the golden Jurassic Cliffs as you head out into Lyme Bay. Enjoy the excitement of catching mackerel and then cooking them later on a beach barbeque. 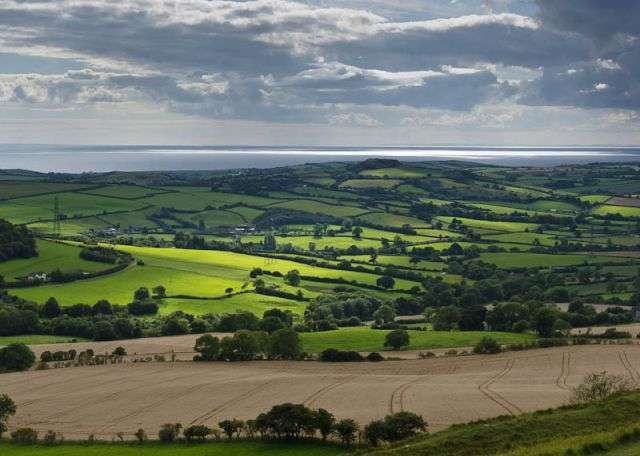 Wander ancient green lanes and numerous paths that criss-cross lush fields, wind high above rocky coves and venture along the South West Coastal Footpath. Enjoy filling a back pack with some local goodies and enjoy a picnic amidst the tranquility of Peascome or Kingcombe Meadows nature reserves. 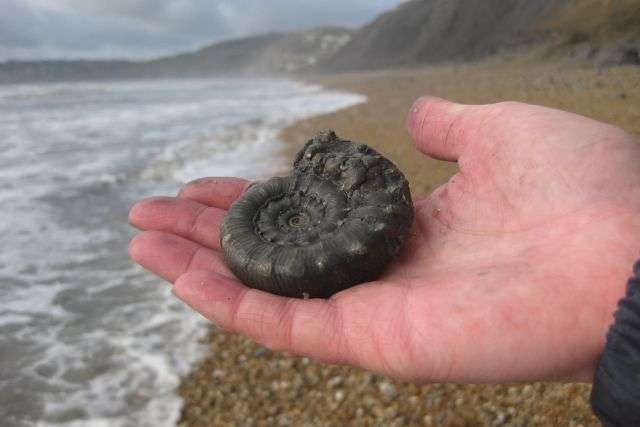 Visit the Charmouth Heritage Coast Center for hunting tips from a guide and then head down to the beach where the Jurassic floor is littered with ancient fossils. Feel the freedom of heading out by foot or on bike and enjoy the myriad of footpaths which cross through fields and woodlands. Climb Eggardon Hill to fly a kite and watch the paragliders taking a leap of faith as they fly high over the surfers in the sea below. Plan a route which will pass some of Dorset’s finest pubs and enjoy the excellent food and a pint or two – you deserve it! 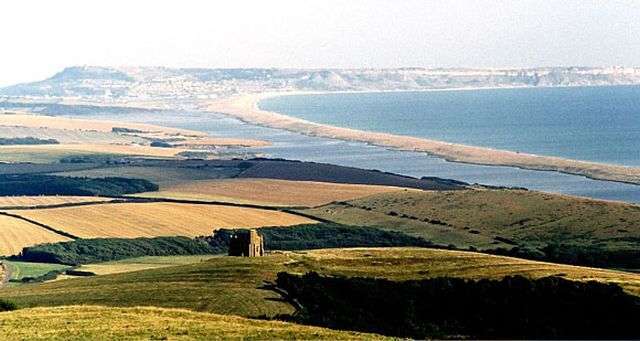 The Jurassic Coast Road (B3157) follows the line of the Chesil Beach and Fleet lagoon from Weymouth to Bridport and provides 18 miles of fabulous and breathtaking views towards the Coast. It has to be one of the most striking and scenic coastal roads anywhere in Britain. Take the Jurassic Bus service and hop off where ever you feel comfortable and walk back to our cottages. Read all about a Delicious Destination or go to Our Properties.